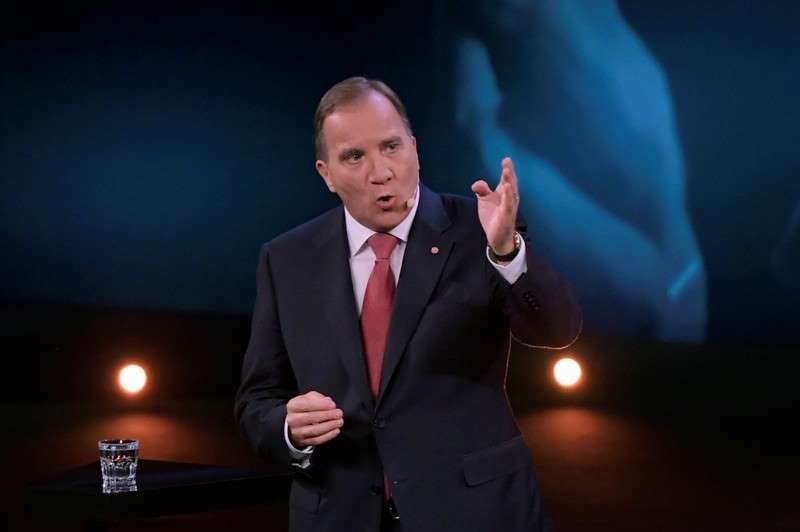 In Sweden, the influx of 163,000 asylum seekers in 2015 has polarized voters, fractured the cozy political consensus and could give the Sweden Democrats, a party with roots in the neo-Nazi fringe, a veto over which parties form the next government. The center-left bloc, uniting the minority governing Social Democrat and Green parties with the Left Party, is backed by about 40 percent of voters, recent opinion polls indicate, with a slim lead over the center-right Alliance bloc. Sweden Democrat leader Jimmie Akesson has labeled the vote a choice between immigration and welfare. But with some kind of cooperation between parties in the center-left and center-right blocs the only other alternative out of the current political deadlock, analysts believe Akesson may yet end up with some influence on policy.